David D. Stanley specializes in helping pre-retirees and retirees build, preserve and protect retirement assets. Dave founded Integrity Financial Service, LLC, and has been helping his clients with their financial needs for over thirty years. He strives to educate his clients on how to prepare for retirement, minimize the impact of market volatility on their assets, and deal with the challenges of increased longevity. Dave believes that a proper financial strategy blends both time-proven tactics and innovative new technologies to develop reliable income streams. 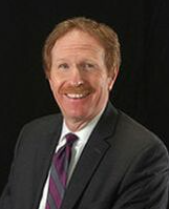 As a professional, he is a Registered Representative with DH Hill Securities, LLLP, holding a Series 6 and 63 licenses in the State of Michigan and is also a Certified Estate Planning Professional. Dave has been married for 22 years to his wife, Sandra, who is a professional interpreter and translator, and they have one son, David. They love living in West Michigan and enjoy its rich heritage. 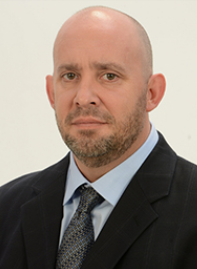 Joe Uppleger, founder and President of Safe Future Financial, LLC, serving our clients as we do our own family. 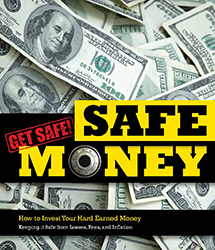 Joe Uppleger, as host of Safe Money Radio Show and a National Presenter, Joe has enjoyed helping people all across the nation protect their retirement money. Over the years Joe has helped people protect millions of dollars in retirement assets and not one of those people has ever lost a penny from market downturns. Joe is able to sleep at night with the comfort of knowing his client’s retirement funds are protected. It is his desire to give you that same piece of mind.